Join Me 4 Buggy Running! On Saturday night I took my mum and my niece to the Luton airport. It was a very sad moment, as I knew it would be not until January I would see them both again Just to get you in the right picture, my mum was living with us for over a year after my dad passed away. She was helping me with Olivia, and it was great having her around, and also to make sure she was fine as they were so close with my dad. When she was here I did not realise how much freedom I had. I was very busy with running the household, cleaning, washing, cooking, school runs, homework, but during Isabelle’s school hours she was taking care of my 2 year old Olivia, and I could work. 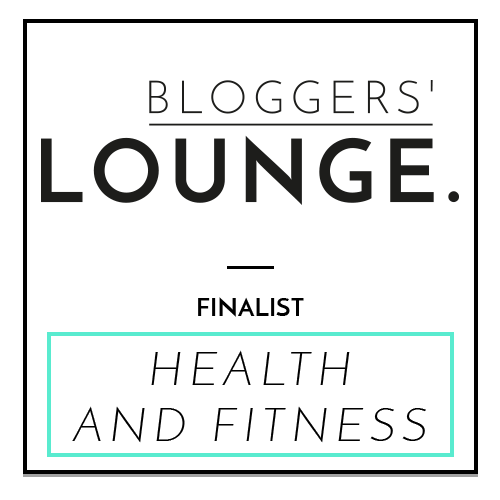 You might remember I am a professional blogger and work from home, and could go for a run anytime I wanted. Most of the times I put my running outfit the first thing in the morning when taking Isabelle to school and then after she was in I went for my run around Moor Park. It was very convenient, and my normal routine. p style=”text-align: justify;”>Yesterday I woke up to blue skies, and when I took Isabelle to school everything was frozen. Luckily daddy was working from home, and I did not have to wake Olivia up for the school run. One of the last few mornings before I would have to be waking her up. As I really wanted to go run a run, I knew the only way to do it was getting my lovely running buggy out, and take Olivia along with me. The last time I was running with my buggy was before my mum had started living with us more than a year ago. I know I am fit, but running with a buggy is much harder than just running. I was very excited, and actually did not plan my route at all. A big mistake! We moved to this area about 6 months ago, and I knew there were a few very steep hills. If I wasn’t that fit, I would probably really struggled and maybe had to walk as well. Not that it would be the end of the world, but I am very determined and very rarely give up running and go for the walking option. The only time I did so was when running marathons and also in my last 10km Moor Park run, running up a very steep hill. I do not think anyone enjoys running up steep hills, but once you make it to the top, you feel amazing. 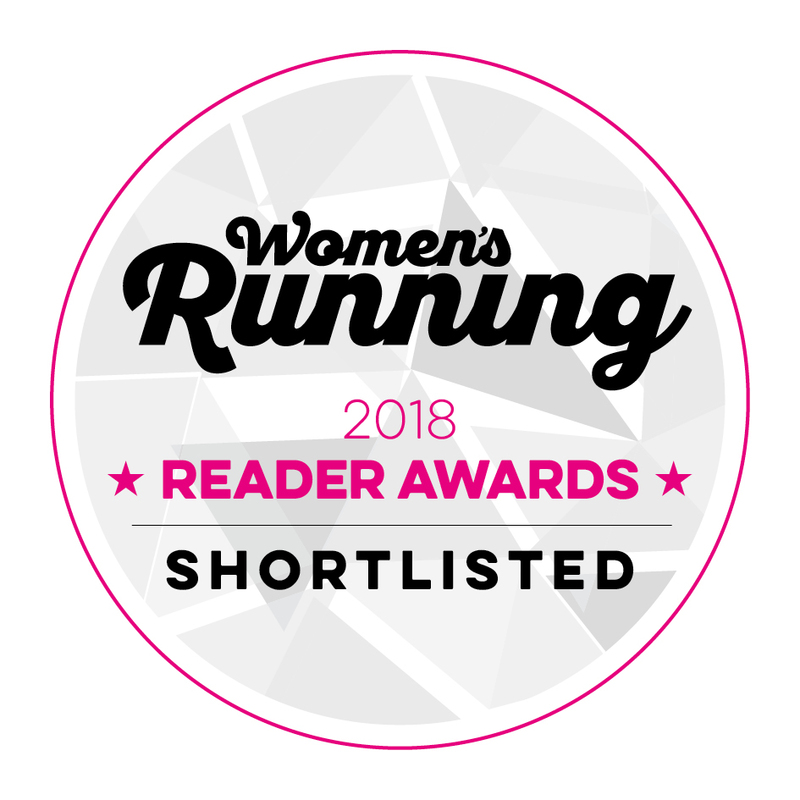 I have to say I really enjoyed my buggy running, and was pleased when there were a few cars cheering me on and waving with thumbs up when I was running up the last steep hill. I was very proud of myself. 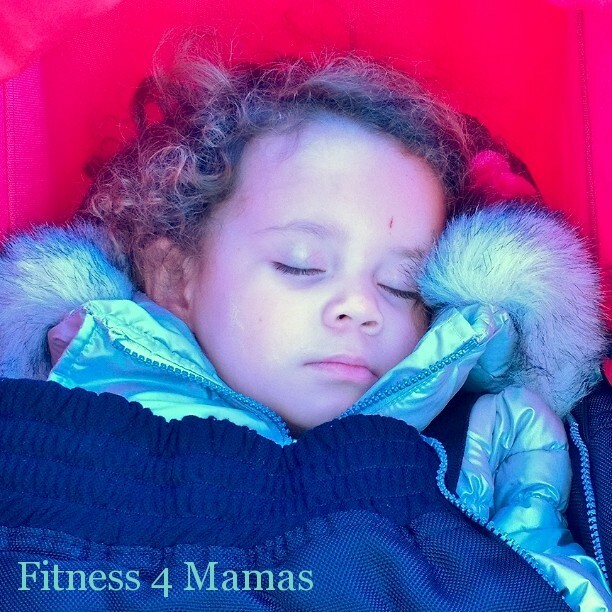 If you are a runner and have no childcare, there is no reason why you should stop running. I bought my Out n About Nipper Sports almost 3 years ago, and can highly recommend it! 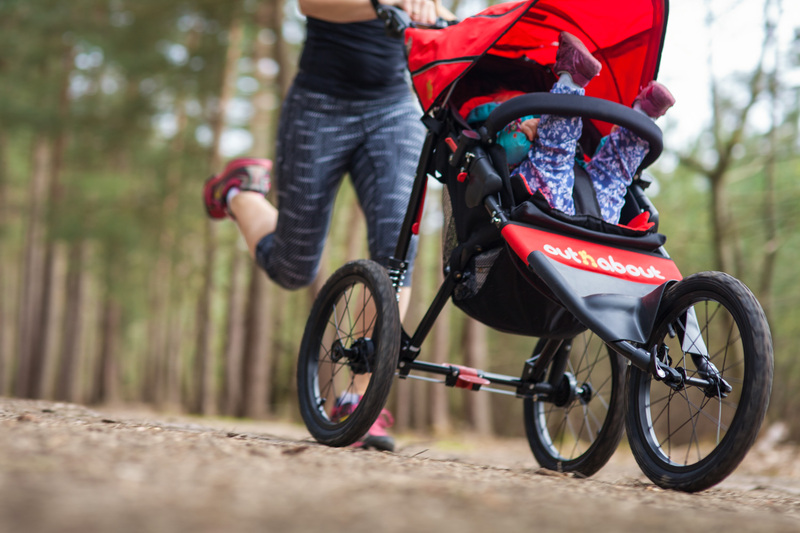 What should a good running buggy have? You don’t have to spend thousands of pounds, and go for the most expensive, professional running buggies. It should have a good suspension, large wheels are a plus for running offroad, definitely a handbrake, and a strap that can be attached to your hand so you have the buggy attached to your wrist. 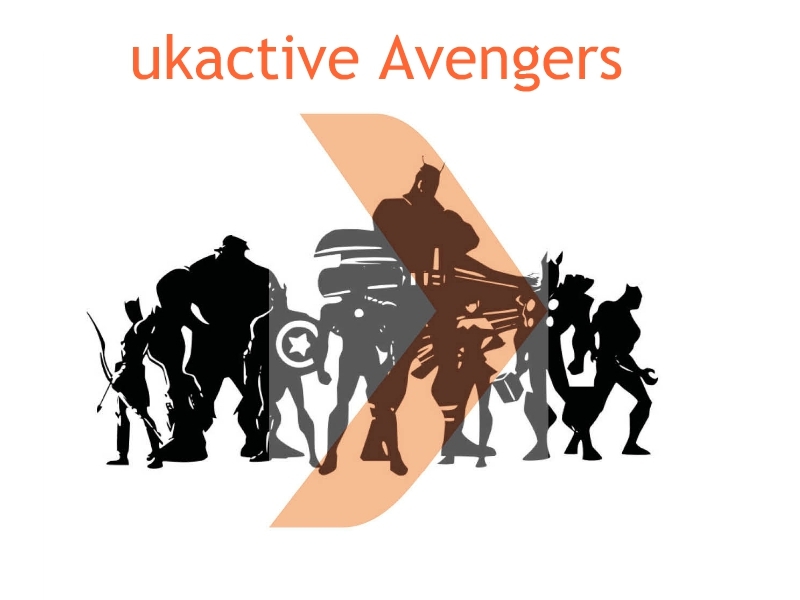 Test it somewhere in a shop (if you intend to buy online), run with it and make sure it is easy to push. 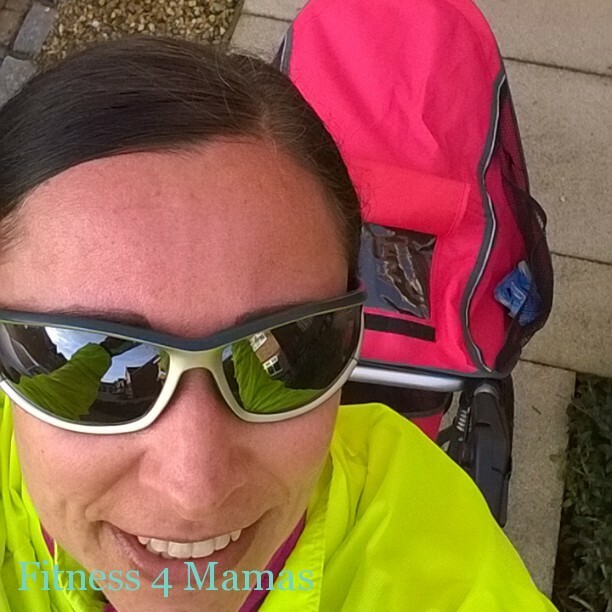 When running with your buggy wear reflective clothes and attached some reflective straps to the sides/front/back of your buggy too! When Olivia was a newborn, I also used to have a newborn insert to make her feel extra snug and cosy, and also to make sure she would not move in the seat at all. The seat can be completely flat, and despite her not wanting to have a nap she fell asleep after 10 minutes being pushed around! Just look at her! Awww! Olivia looks so cosy in there! 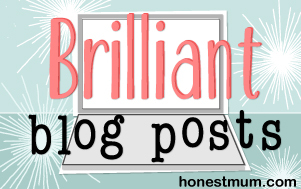 Gosh, this a great post and I’ll be book marking if Number 2 ever happens! I used to go running with R when he was small but the buggy I had was literally a tank! this looks way better…but it’s still hard work!! Definitely, normal buggies are not really designed for running. Ha ha ha, tell me about it, I have tested & reviewed so many buggies over past almost 8 years! What a shame, you would love it! 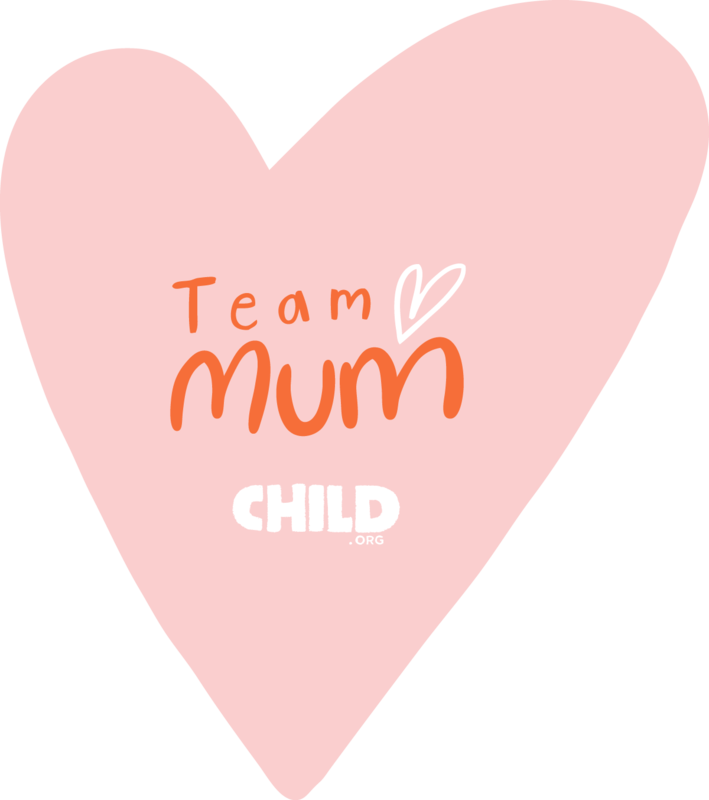 I love my running buggy too and definitely agree it’s much harder running with it (it feels like a wind break sometimes!) but as I don’t have childcare it was the only option for me. The only time I ever found it easier to run with was in the ice and snow as it kept me upright! 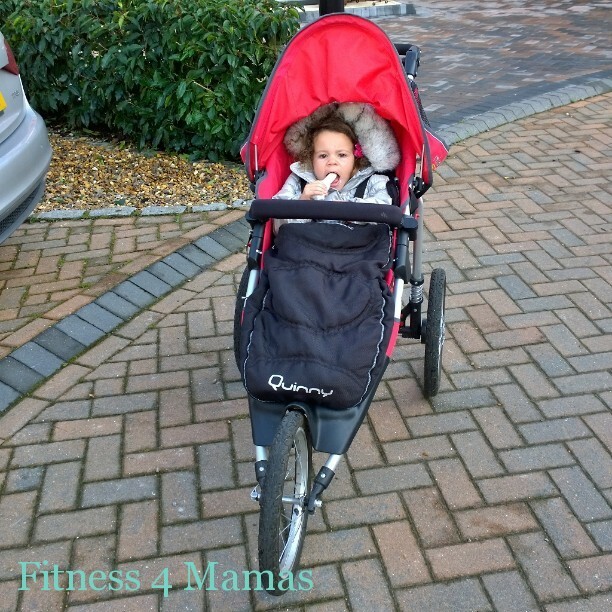 I have a Schwinn Running buggy which has been great and helped me train for the London Marathon when my eldest was only 6 months old, now his little brother gets to go in it but not sure how long I can keep using it for as he’s getting heavy! Hello fellow buggy runner! 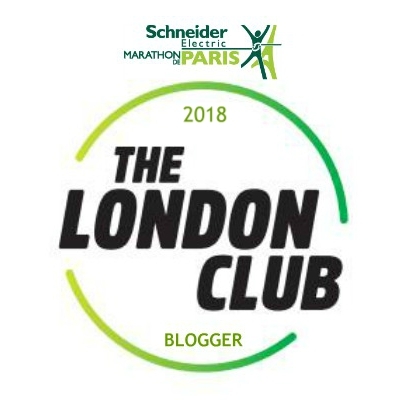 Great to see you Lucy on my blog, When did you run the London Marathon? I did in 2011, was amazing! 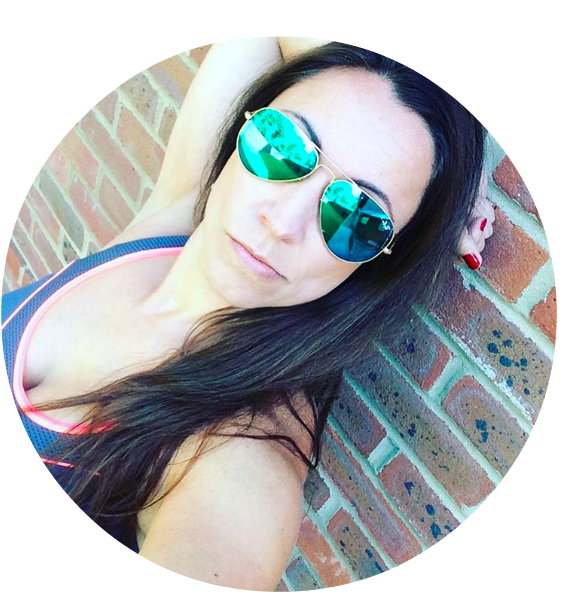 I did the London marathon in 2012….I had got a place (after 4 yrs trying) in 2011 but the week I found out I was in was also the same week I found out I was pregnant, didn’t think running my first marathon at 6 months pregnant was a great idea so I deferred till 2012. Good to hear! 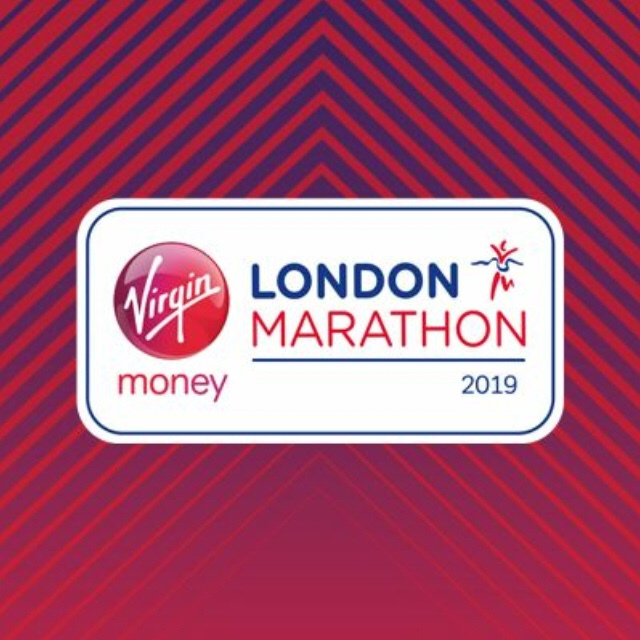 Looking forward to be hearing which marathon you will be training for! Ha ha ha, wow that’s something I should look into! Thanks for popping by! I don’t really run with the buggy so never invested in a ‘proper’ buggy for running but since getting our M&P Sola I’ve jogged part of my route with it, although only the flat, straight part where I know I don’t have to cross any roads etc! I have seen a few mums running with their normal buggies around our local Ruislip Lido, so probably fine on flat and not bumpy terrain, but still think if you are serious about running, it’s good to invest in one. How awesome would that be Vicki? Try it without me. A fab workout!